It’s easy to get discouraged these days with the skyrocketing prices and dwindling availability of Piedmont’s finest Barolos and Barbarescos. Fortunately, drinking top-notch wines from Piedmont’s best producers doesn’t have to cost a fortune nor does it require a ton of hunting around. The finest Dolcettos, Barberas and Langhe Nebbiolos deliver the same terroir-driven, artisan spirit of their more famous brethren, but at far more accessible prices that make them great choices for everyday drinking at the dinner table. And that is before we get to Timorasso, Freisa, Pelaverga and other varieties that complete Piedmont’s rich oenological landscape. Believe it or not, in the 1950s a hectare of Dolcetto cost the same as a hectare of Nebbiolo in Barbaresco or Barolo. Clearly, times have changed dramatically since then. Today, Dolcetto is Piedmont’s black sheep. Most of the best Dolcetto sites have been replanted with Nebbiolo and only a handful of producers pay serious attention to the grape. That is a shame, as the best examples capture all the best qualities that make Piedmont such a compelling region. One bright spot is Dogliani, where Dolcetto is the main variety and is therefore planted in the best sites. Producers were once obsessed with making powerful, intense wines, but recent years show a greater emphasis on finesse, which is great to see. 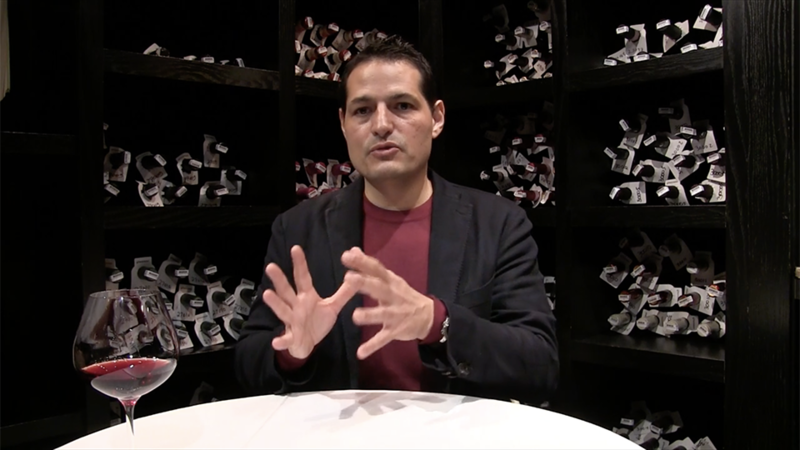 Most Dolcettos in this article are from the 2016 vintage, a year that yielded perfumed, delicate, varietally expressive wines with less overtness than the 2015s, but tons of character. It is no secret that Barbera does well in warm vintages. The 2015 Barberas are round, succulent and incredibly appealing, all of which make them terrific choices for drinking over the near and medium term. 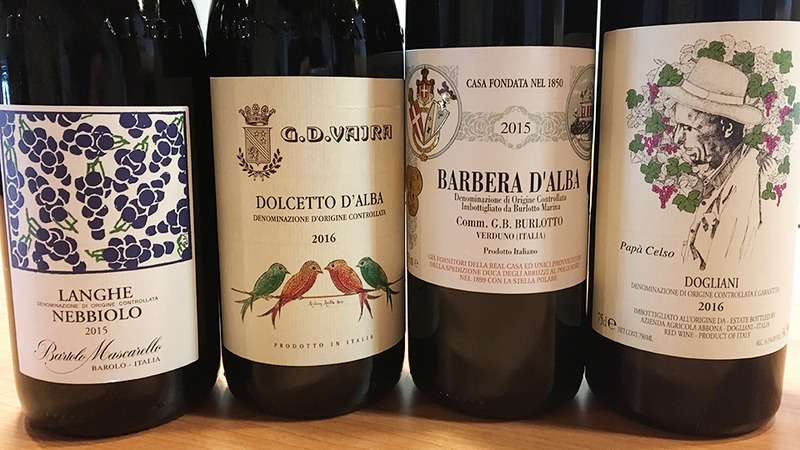 The naturally generous personality of Barbera makes it a terrific wine for readers who are just getting started with Piedmont and want to explore what the region has to offer, but without spending a fortune. Best of all, Barbera is an absolutely joyous wine for the dinner table. Over the last decade or so, the production of Langhe Nebbiolo has taken off, a response to both the financial crisis of 2008/2009 and the need for producers to offer a more affordable Nebbiolo alternative to Barolo and Barbaresco. Langhe Nebbiolos are generally made with short fermentations and see relatively short aging, all with the goal of producing wines that can be enjoyed upon release. At top estates, the Langhe Nebbiolo is made with the same care that informs the top wines – and often from the same parcels, too – which makes the wines essentially ‘declassified’ Barolo or Barbaresco. Entry-level pricing makes Langhe Nebbiolo Piedmont’s version of Bourgogne Rouge or, in some cases, Bourgogne villages. While Dolcetto, Barbera and Langhe Nebbiolo make up the vast majority of Piedmont’s more affordable wines, inquisitive readers will also want to check out Freisa, Brachetto, Pelaverga, Timorasso and the other varieties that are covered in this report.